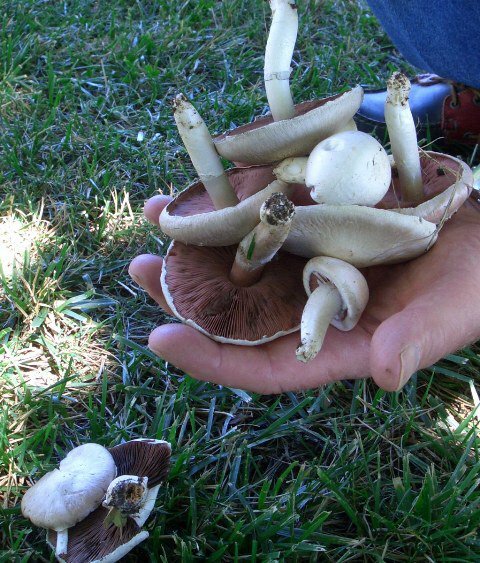 Some mushies we scavenged from the emerald green parkland adjacent to the Snowy Hydro Visitor Centre in Cooma. The rest of the town, in fact the entire region, is absolutely parched. even better if they are magic!